Reward Yourself. Join the Circle. 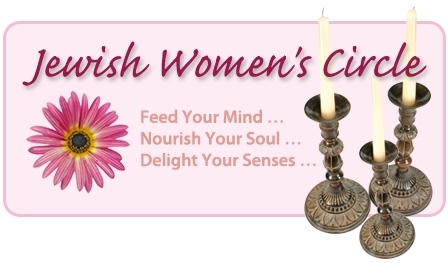 The Women's Circle brings together Jewish women of all ages and backgrounds to learn, laugh, experience and rejuvenate the mind, body and soul. Each of our meetings feature lively, meaningful discussions, a great do-it-yourself activity, delicacies to taste, a chance to socialize, and the opportunity to meet new friends.